as this years canola crops begin to bloom. Below another version of field. 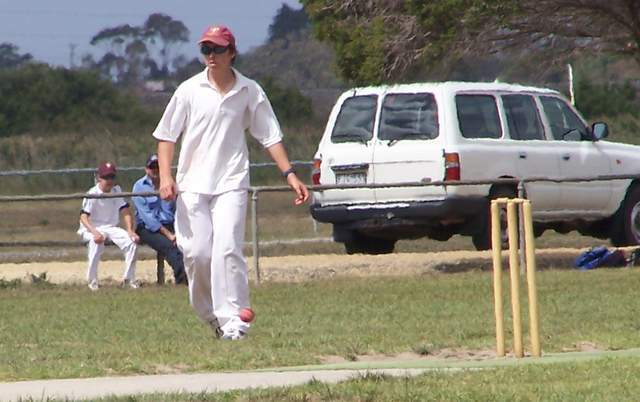 One side bats while he other side bowls and fields. This young player is about to field a ball hit by a batter. 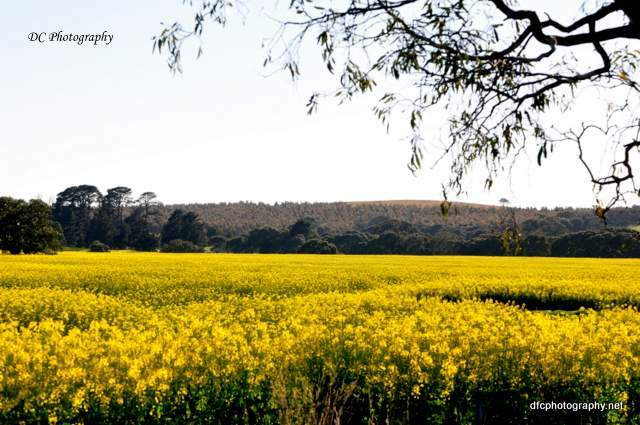 This entry was posted in Australia, Geelong, Victoria and tagged canola, Tuesday Photo Challenge, yellow. Bookmark the permalink. Have to agree with that. Expecially a good game of test cricket. What an awesome post. From yellow to white. Love it! Glad you like it Miriam. Although I confess I had forgotten about the White. Did you spot the cricket ball? On the second look I did!